The change you want to see in the country is going to begin with you. Lets us make India a healthy India and our actions demonstrate our love for the country. 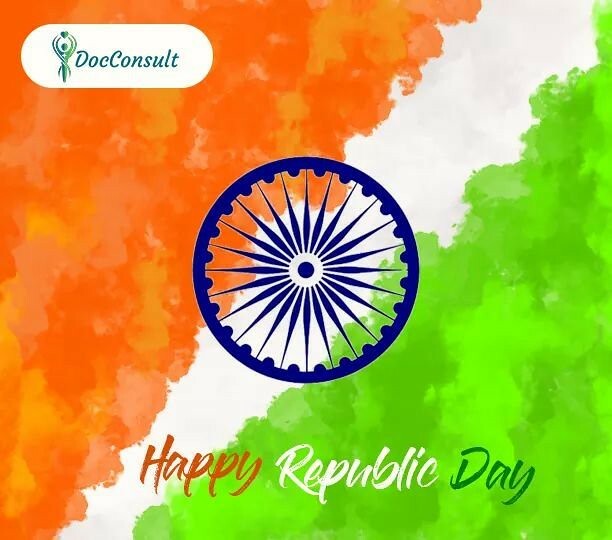 Happy Republic Day #Connect #Discover #StayFit #DocConsult #MClinic #EClinic #Istart #StartupInd | Flickr - Photo Sharing!